The power sector in India in experiencing exponential growth and is emerging as the world’s third-largest electricity producer. To catalyze the nation’s efforts for the supply of consistent and affordable power, Tata Power- Delhi Distribution Limited (Tata Power-DDL) introduced reforms to the power supply sector in Delhi. Tata Power-DDL collaborated with Hitachi Systems Micro Clinic to leverage Hitachi’s IT x OT expertise and Big Data analytics solutions to overcome challenges such as revenue leakage and power theft. 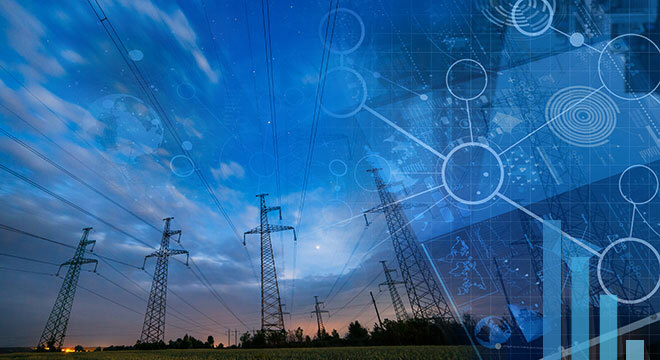 Hitachi designed a systematic architecture for the implementation of end-to-end advanced data analysis solutions, which aided Tata Power-DDL in taking calculated decisions to eliminate power loss and reduce tariffs for the society. On the path towards industrial and social progress Tata Power-DDL has always been a front runner in introducing reformative solutions such as Smart Grid Operations, Automatic Meter Reading, etc. to the power segment in North & North-West Delhi. Among other challenges, revenue leakage and power theft were causing a roadblock in Tata Power-DDL's goal to optimize the power supply for consumers at reduced tariffs. 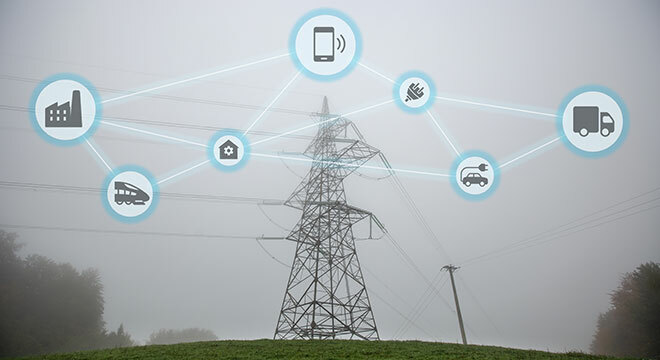 By digitalizing the power distribution systems, Tata Power - DDL opened the doorway to a vast amount of information that was heterogenous and unstructured. With an aim to enhance decision-making and optimize entire utility ecosystem, Tata Power-DDL’s outlook was to employ advanced digital technology like Big Data analytics. Tata Power-DDL partnered with Hitachi Systems Micro Clinic to leverage their IT X OT expertise for social enhancement. Collaborating with Tata Power-DDL, Hitachi designed a holistic blueprint for the implementation of end-to-end advanced data analysis solutions; deploying world-class technologies to streamline data ingestion from diverse platforms, systematize scheduling of data and execute data engineering on big data along with swift advanced analytics. Thus, improving operational efficiency and accelerating the delivery of true value to the society by curbing power losses and reducing tariffs for consumers. Merging Hitachi’s proficiency in advanced data solutions with Tata Power-DDL’s expertise in reformative power distribution- this partnership witnessed Delhi record its all-time peak demand post solution. Hitachi looks forward to co-creating a better future by continuing to leverage futuristic solutions with Social Innovation Business at the core, thus fueling better quality of power and providing citizen-centric advancement. Solutions By: Hitachi Systems Micro Clinic Pvt. Ltd.